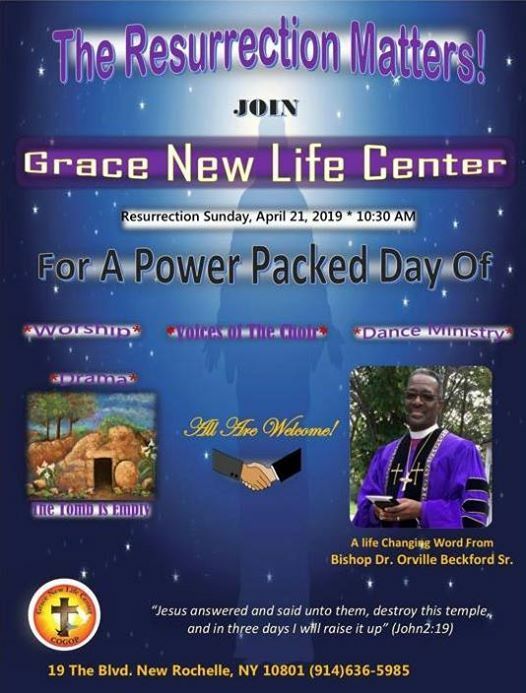 Come for a might outpouring of God's blessing. 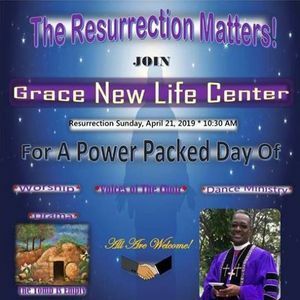 The program will include a skit, Entitled "The Tomb is Empty." 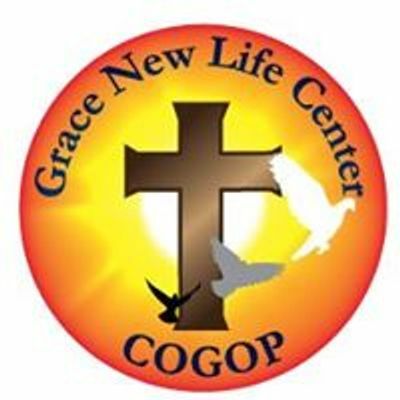 Grace New Life Center is a place where everyone will experience the love of God and find grace for every trial, and spiritual challenges: and find strength through God's word.